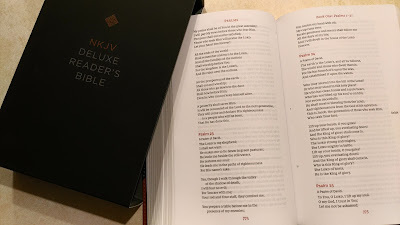 A Reader’s Bible can be read like a regular book. It does not have any study note, references in the center column or at the bottom of the page. You get the full scripture of the Bible. 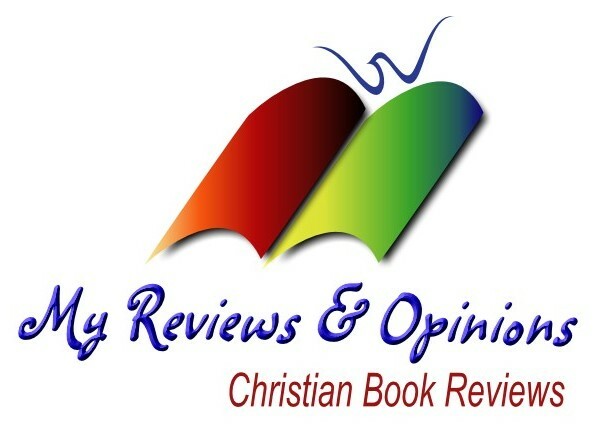 Why use a reader’s Bible? Sometimes when you want to read you don’t want any distractions and with the Reader’s Bible you can have this. 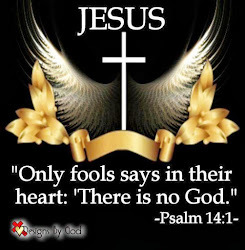 You will see the different when you open the Bible, just God’s Word in a one column like any other book, no other information (except for some sub titles), just the Word of God. Each book of the Bible is like another chapter to the book. Exclusive Thomas Nelson NKJV fonts in clear and readable 10-point type. Unique interior design for an unmatched reading experience. The Deluxe edition is a black leathersoft cover, beautifully designed. The New King James Version translation. 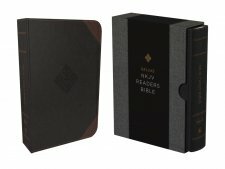 A hard slip cover that adds beauty to the Bible. I know some would say that when they read the Bible they want the notes to help them understand, that it fine. When you read the Reader’s Bible it is like just you and God alone, a personal conversation. No one offering other ideas, just a private time for God and you. Save the reference and study note for those times when you are ready to study God’s Word. This Reader’s Bible comes in different binding, the one I reviewed in black leathersoft binding with a beautiful lay flat design. The Bible would make a great gift and can add to the enjoyment of reading through the Bible.